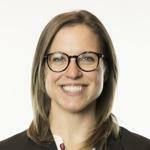 Smith.ai's Web Chat helps small business owners answer questions from website visitors. 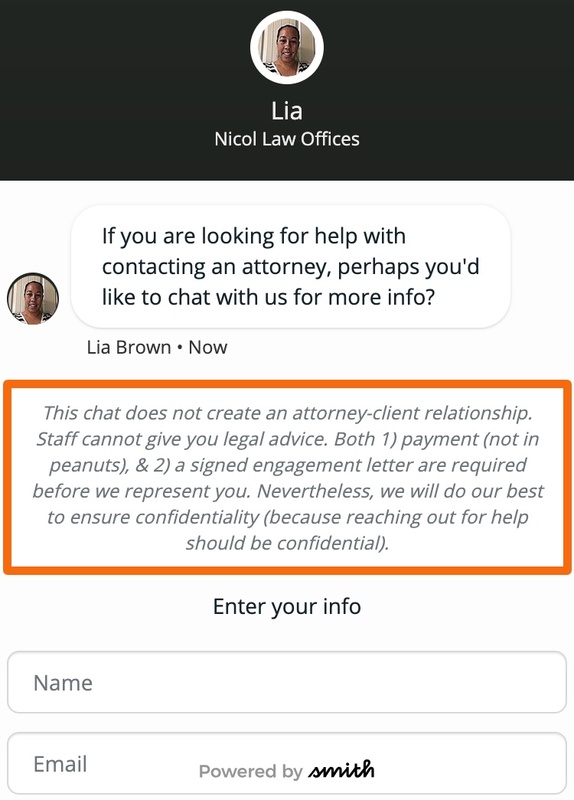 But businesses that deal with sensitive data, like law firms or financial companies, don't want clients or potential clients thinking they are speaking to the professional. 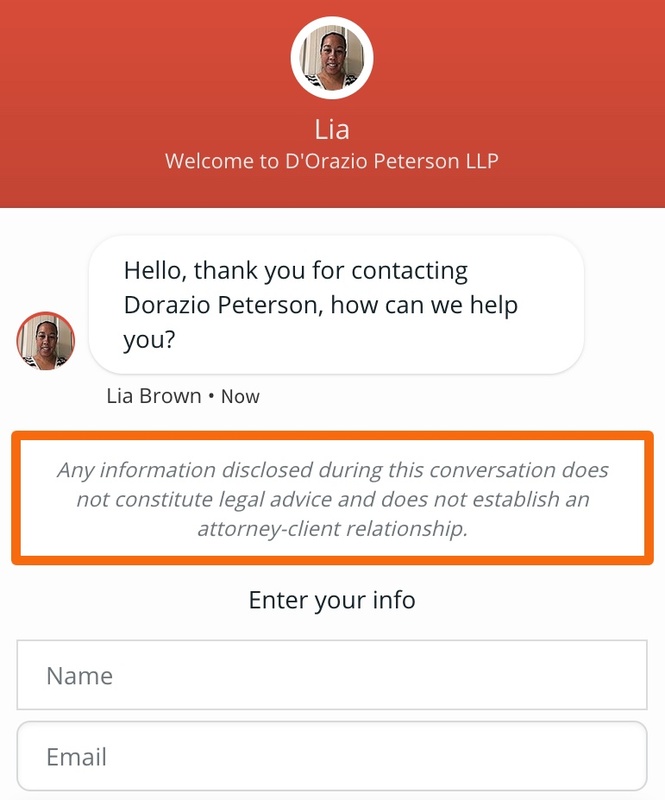 So we've added a field to your Web Chat for an optional legal disclaimer. 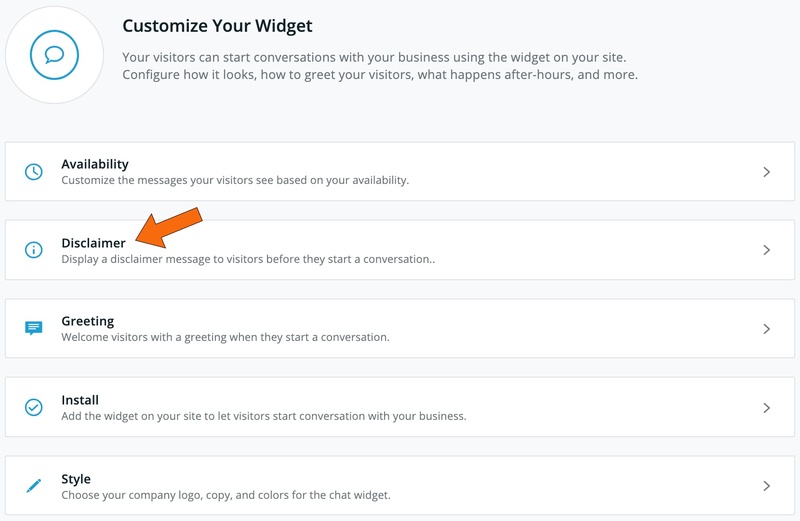 In your chat dashboard, navigate to Settings>Widget and click on "Disclaimer." Choose whether or not to show a legal disclaimer, update what it displays, and click "Save."